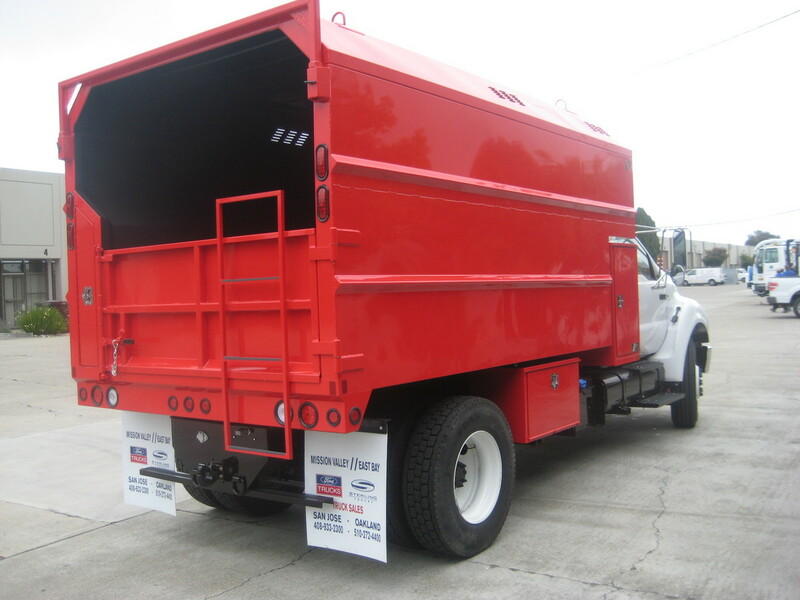 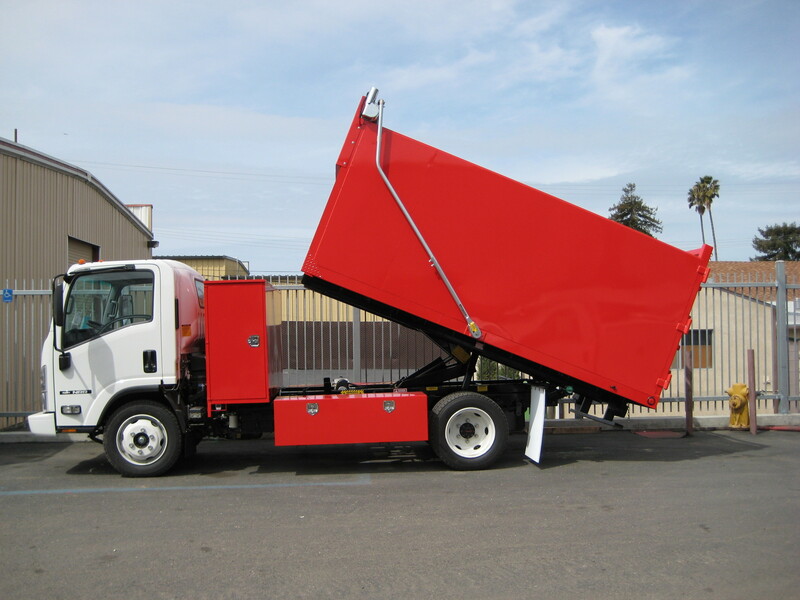 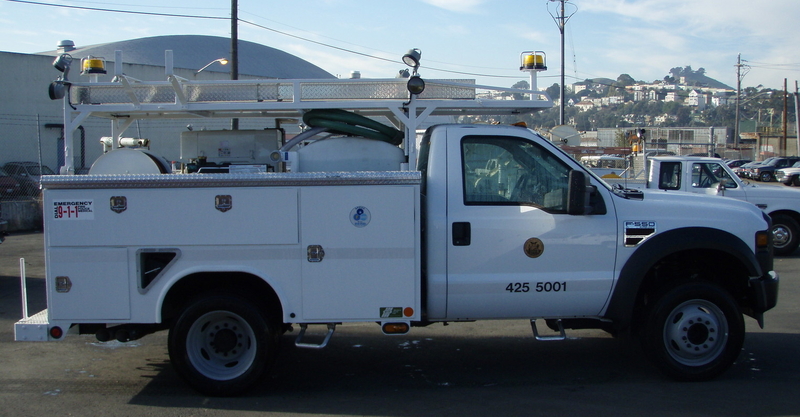 Western Truck Fab offers a vast variety of Custom Fabricated bodies from Flat Beds to Dump Bodies, Crane Bodies to Van Bodies and Service Bodies to Contractor Bodies. 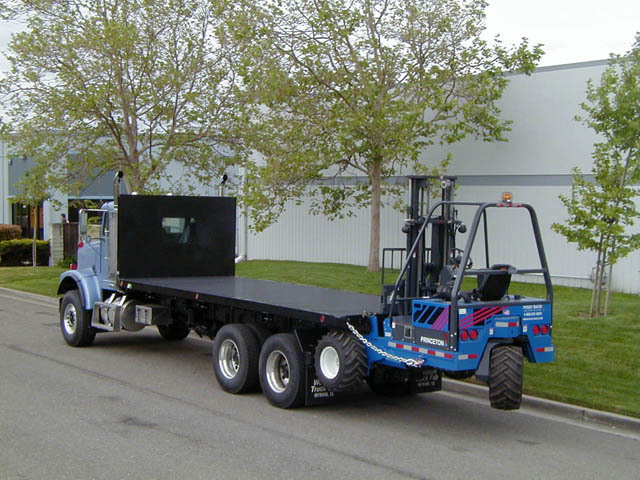 Through years of experience, Western Truck Fab has the ability to create a customized body specifically for each individual's customer needs. 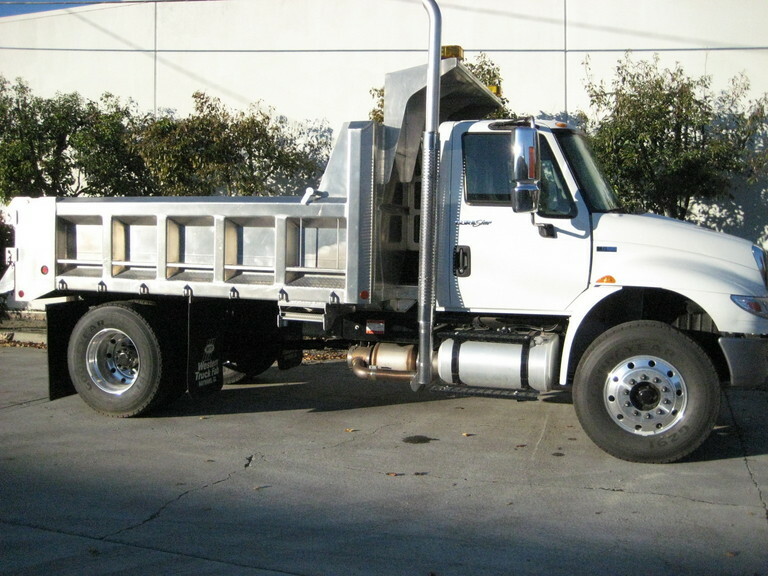 We strive each and everyday to create a truck body that not only meets your individual needs but also allows you to maximize your work day with less effort!